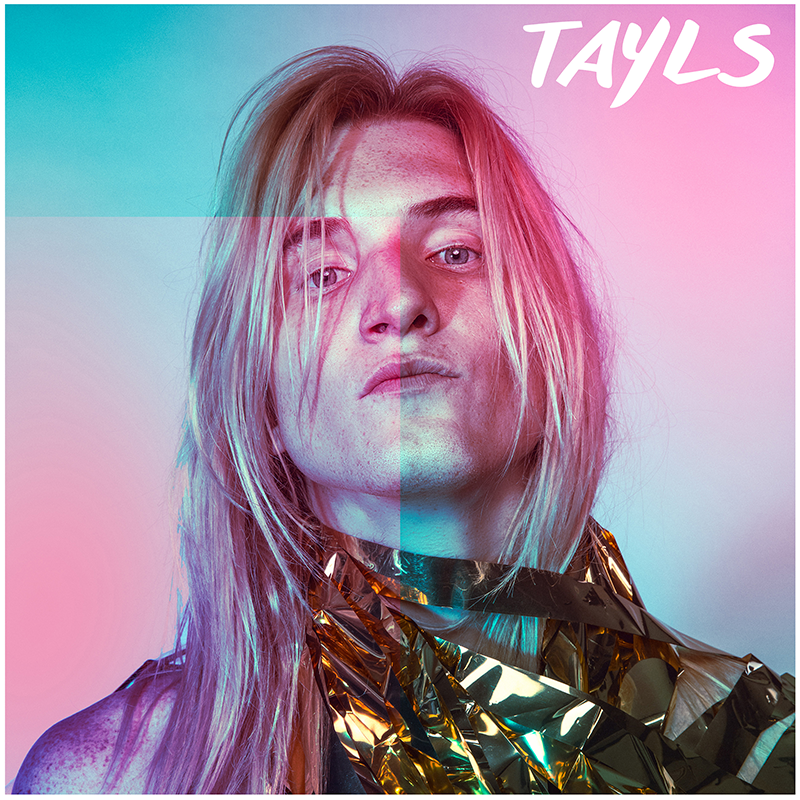 Pre-Save Tayls' debut EP on Spotify for a chance to win a Tayls Happy Pack, full of Tayls merch and Taylor's favorite things. If you are local to Nashville, the winner will also be put on the guest list for the EP release party on May 18! Follow Tayls and pre-save Tayls on Spotify before it's out!